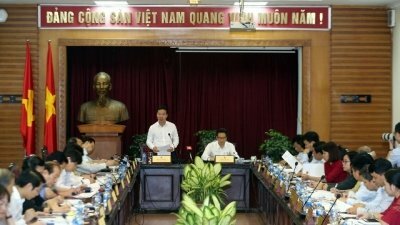 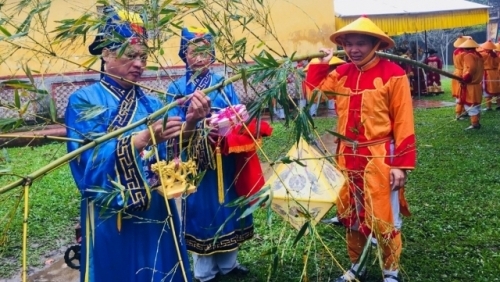 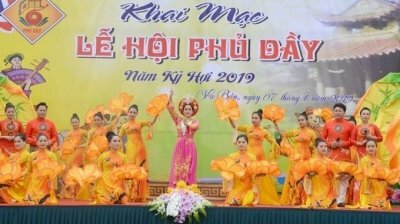 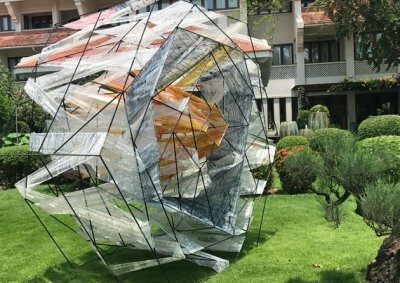 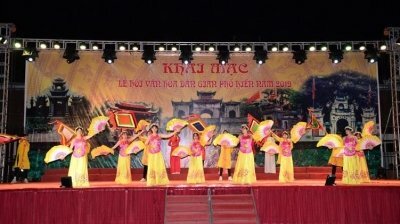 NDO - A folk cultural festival and art programme took place on April 12 in Phu Tho province’s capital city of Viet Tri as a prelude to the main day of the Hung Kings’ Temple Festival, which honours Vietnam’s legendary founders. 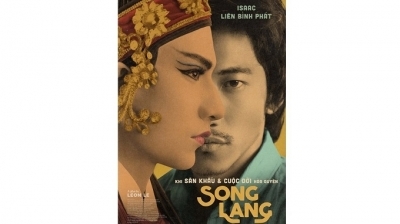 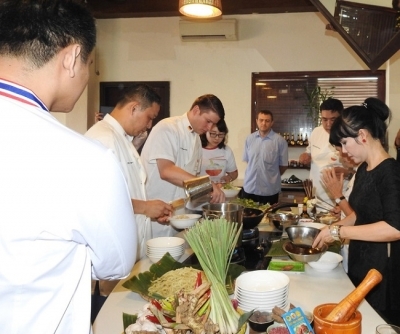 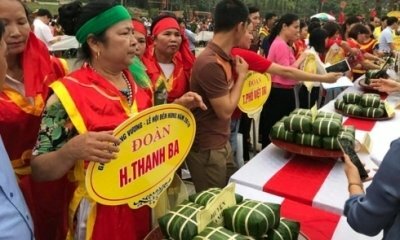 NDO – A Banh Chung (square glutinous rice cake) and Banh Giay (glutinous rice cake) making contest was launched at the Hung Kings Temple historical relic site in the northern province of Phu Tho on April 12, as part of the Hung Kings Temple Festival 2019. 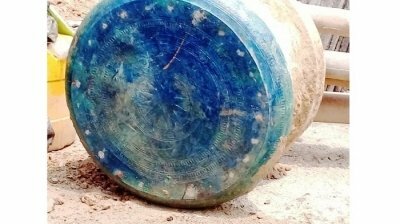 NDO/VNA – Eight Dong Son bronze drums discovered in several locations around the Malaysian peninsula are believed to have been left behind sometime between 500 BC-500 AD. 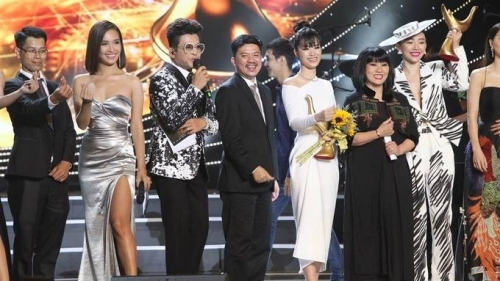 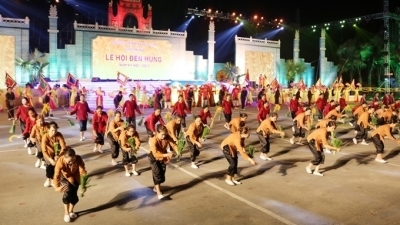 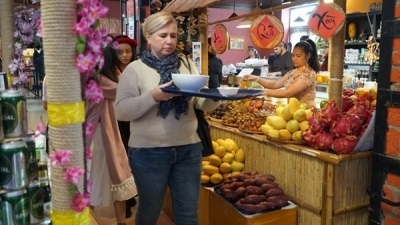 NDO - The Pho Hien folk culture festival 2019 opened in the northern province of Hung Yen’s eponymous capital city on the night of April 10, attracting thousands of visitors. 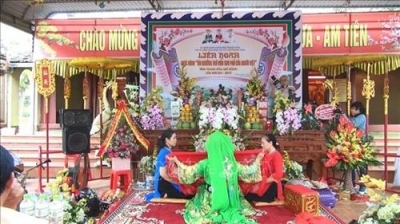 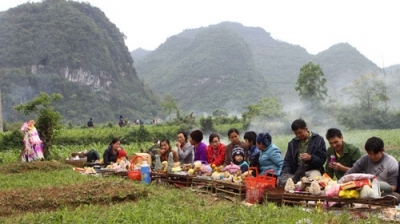 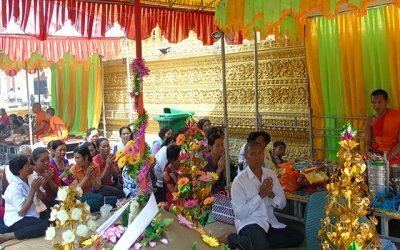 NDO - An annual festival opened at the Phu Day Temple, the heartland of the Mother Goddess worship, in the northern province of Nam Dinh on April 7, the third day of the third lunar month. 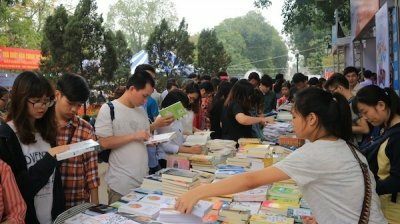 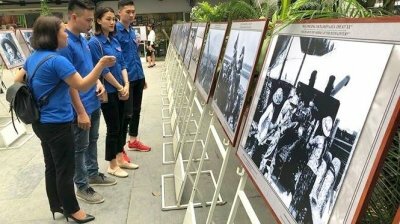 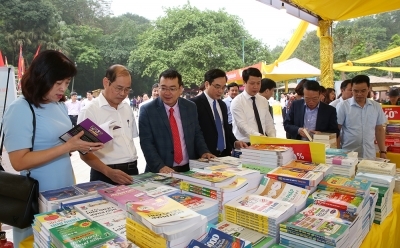 NDO –A book festival dedicated to the Hung Kings and an information technology application on the Hung Kings Temple were launched at the Hung Kings Temple historical relic site in the northern province of Phu Tho on April 6.